Arabic Style Tiles There are 177 products. 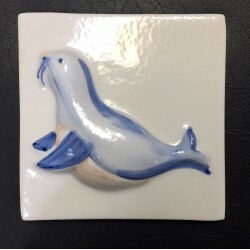 DECORATIVE WALL TILES DELFIN 10x10cm. 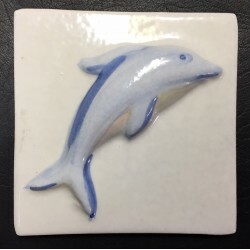 Decorative wall tiles Delfin 10x10cm. Painted by hand. Price per piece. 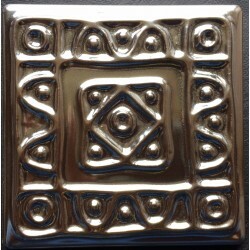 DECORATIVE WALL TILES FOCA 10x10cm. 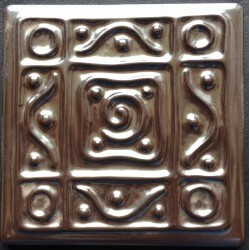 Decorative wall tiles Foca 10x10cm. Painted by hand. Price per piece. 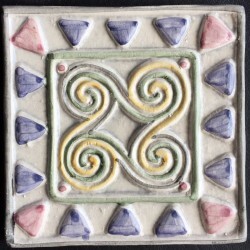 DECORATIVE WALL TILES PINGÜINO 10x10cm. 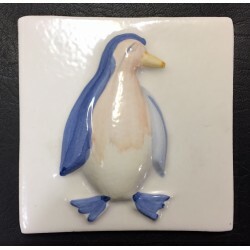 Decorative wall tiles Pinguino 10x10cm. Painted by hand. Price per piece. 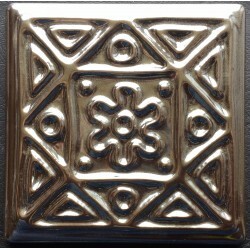 Decorative wall tiles Taco Blanco Nº 1 10x10cm. Painted by hand. Price per piece. Decorative wall tiles Taco Cardinal Marrón 10x10cm. Painted by hand. Price per piece. 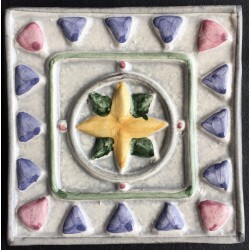 Decorative wall tiles Taco Cardinal Morado 10x10cm. Painted by hand. Price per piece. 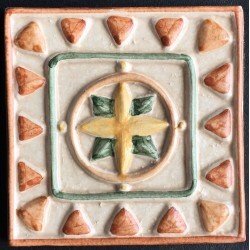 Decorative wall tiles Taco leo Marrón 10x10cm. Painted by hand. Price per piece. 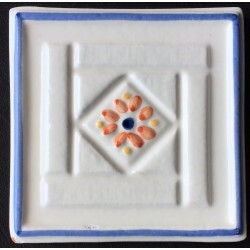 Decorative wall tiles Taco leo Morado 10x10cm. Painted by hand. Price per piece. 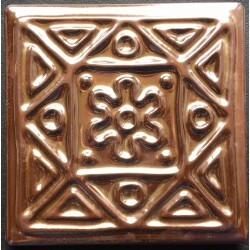 Decorative wall tiles Taco Metálico Bronce Nº 1 10x10cm. Price per piece. 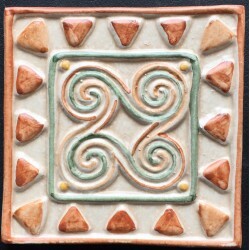 Decorative wall tiles Taco Metálico Nº 1 10x10cm. Price per piece. Decorative wall tiles Taco Metálico Nº 2 10x10cm. Price per piece. 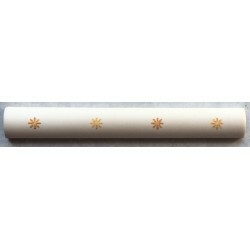 Decorative wall tiles Taco Metálico Nº 3 10x10cm. Price per piece. 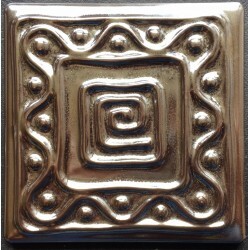 Decorative wall tiles Taco Metálico Nº 4 10x10cm. Price per piece. 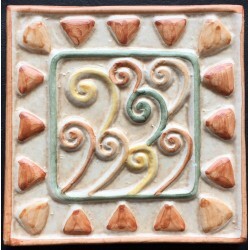 Decorative wall tiles Taco Viento Marrón 10x10cm. Painted by hand. Price per piece. 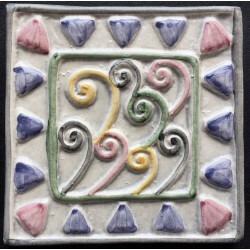 Decorative wall tiles Taco Viento Morado 10x10cm. Painted by hand. Price per piece. 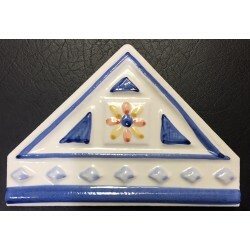 Decorative wall tiles Triangulo Azul 10x14cm. Painted by hand. Price per piece. 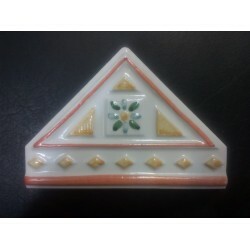 Decorative wall tiles Triangulo Naranja 10x14cm. Painted by hand. Price per piece. 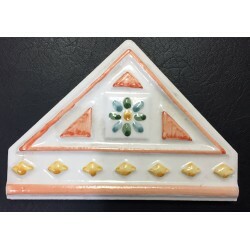 Decorative wall tiles Triangulo Rojo 10x14cm. Painted by hand. Price per piece. 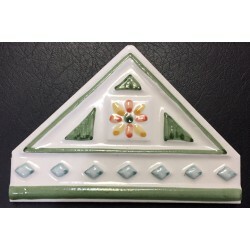 Decorative wall tiles Triangulo Verde 10x14cm. Painted by hand. Price per piece.